The DSC is committed to helping incorporate digital tools into the classroom and strives for an open dialog with faculty to discover ways digital projects can deepen learning. 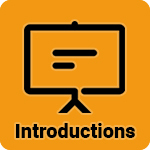 Through the Digital Instruction Project and individual consultations, we aim to support faculty introduce digital tools into their teaching goals. 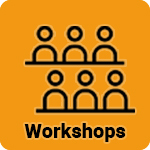 1-2 class workshops can be held in DSC spaces (DSC Lab, VizLab, VizWall). Depending on the nature of these workshops, they can be run either by the faculty member or DSC staff. In-class presentation introducing one of our DSC supported tools are available. 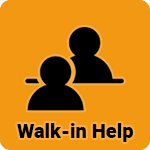 Walk-in consultations are available to students in your class. This help is provided by our DSC students, who have trained specifically on your assignment to best help your students. Please note: this requires a DSC consultation and prior access to your assignment. 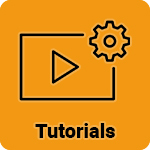 The DSC can work with you to have one of our students create a short step-by-step tutorial that accompanies existing documentation and targets specific aspects of a tool to accompany your assignment.